Panoramic Ocean Views in the Hammocks!!!! 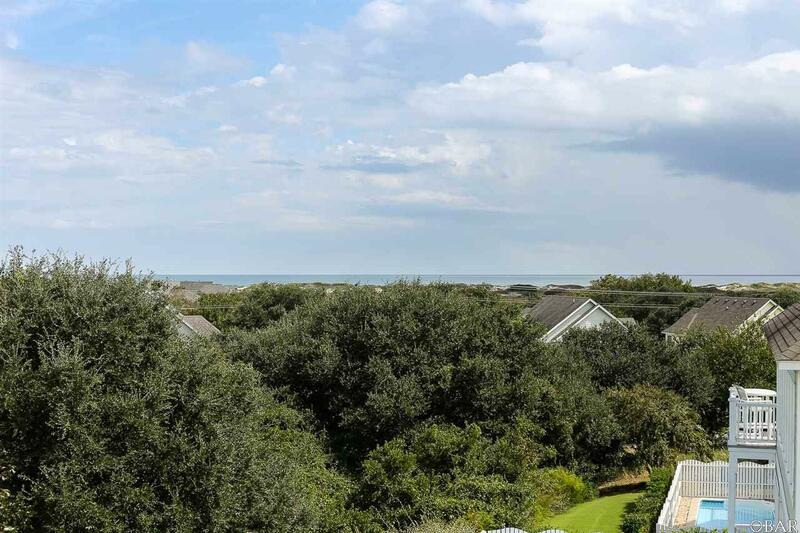 If your looking for plenty of open space and absolutely gorgeous ocean views in "The Hammocks at Currituck Club"" then look no further. "Beach Bunker" is the perfect location in all of "The Hammocks". This property is exceptionally well maintained with new flooring recently installed. 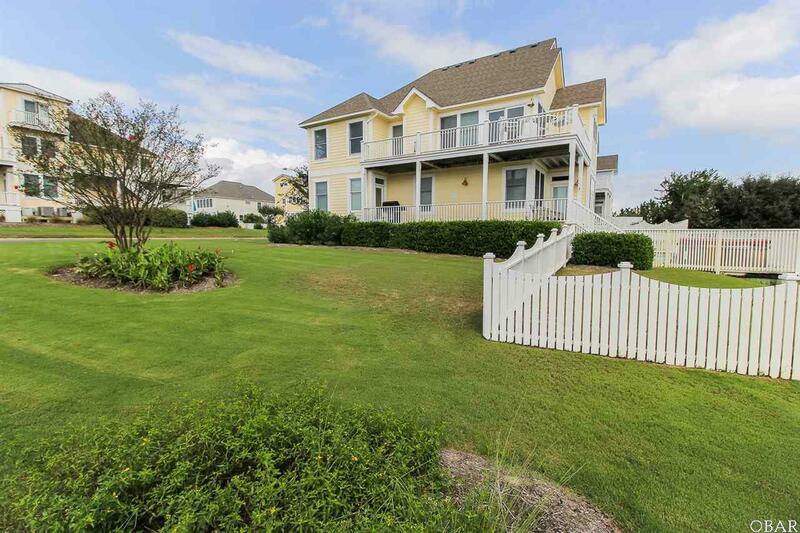 This property is fully equipped for complete entertainment with pool, hot tub and game room. 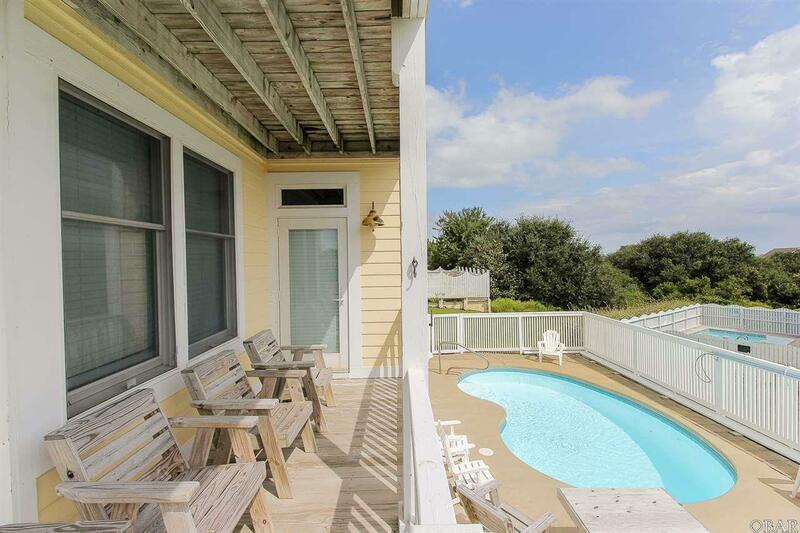 "Beach Bunker" consistently has strong rental income with an income ceiling yet to be reached. 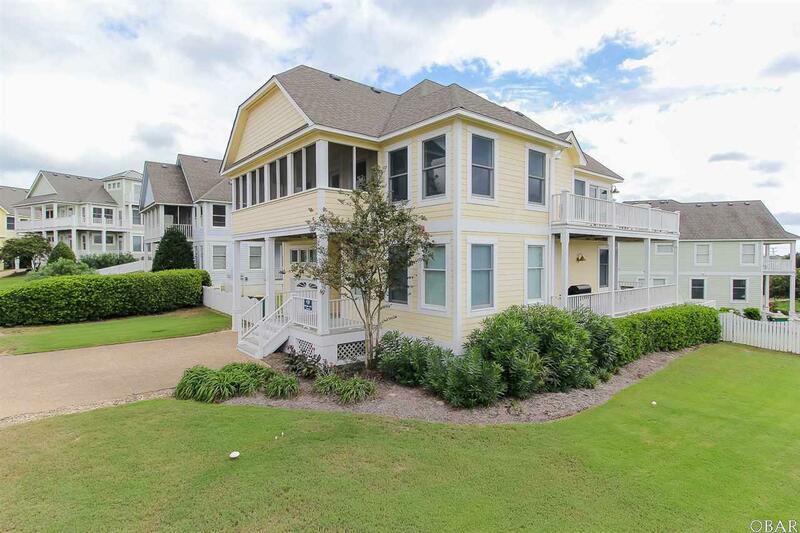 Located in the Currituck Club the community offers multiple community pools (one exclusive only to the Hammocks), fitness center, basketball courts, tennis courts Shuttle service that runs to the beach access and so much more.